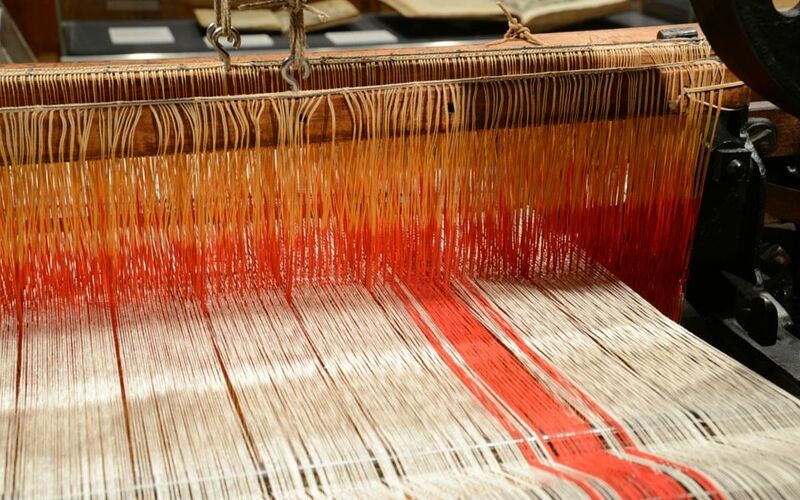 Fresh from a London exhibition that won rave reviews the cultural treasures of East Lancashire are returning home. 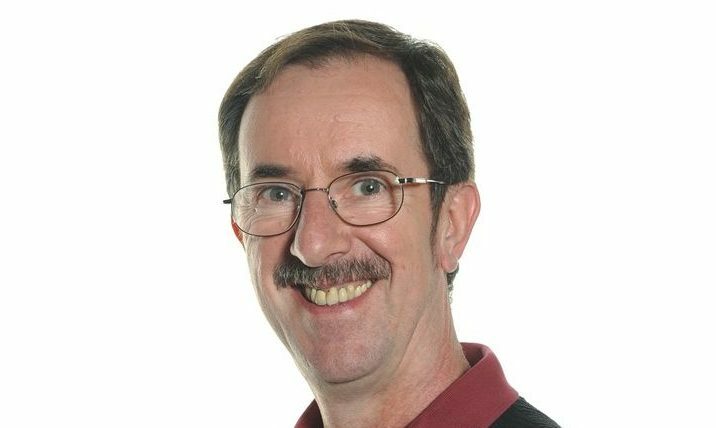 Councillor Dave Harling, Executive Member for Schools and Education, has sent his congratulations to all those who have received their GCSE results this week. The Mayor, who began his mayoral year in May, will next week attend the Mayor of Burnley Tour of Towneley Hall on Monday, Deputy Mayor to attend a Citizenship Ceremony in the Council Chamber on Tuesday, will be visited by the NCS Group in the Mayor’s Parlour on Wednesday, will be visited by Youth MP’s and Central Youth Forum Members on Thursday, will attend Social Action Project of Regeneration of Safe Haven & Planting of Fruit Trees with Local Community at Shear Brow & Langham Road on Friday and finally attend a Football Festival at Pleasington Playing Fields on Sunday. Popular guided rides will be hosted in the Lancashire area over the next two weeks. 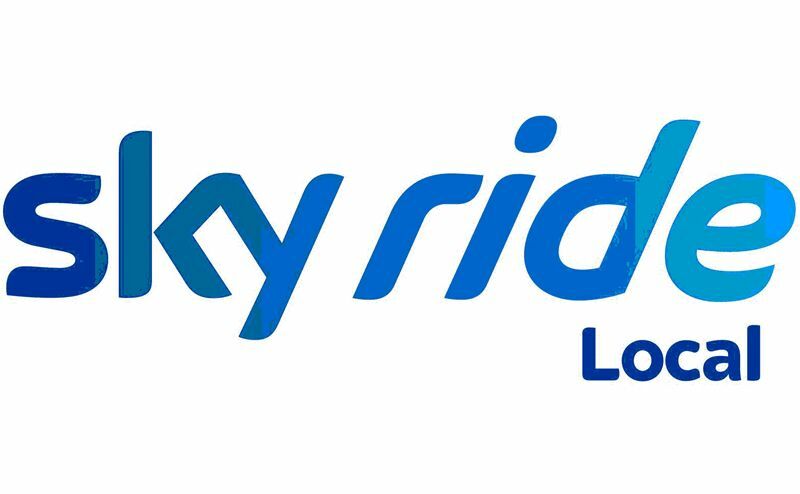 Sky Rides are guided rides, visiting scenic routes in your local area, with three different difficulty levels, there’s something for everyone – whether you’re building your confidence or looking to stretch your legs on a cycling challenge. 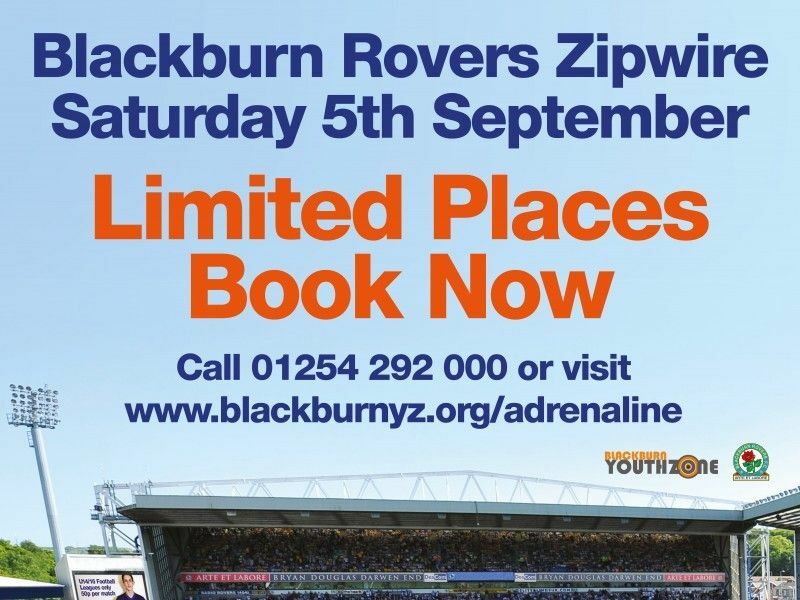 Calling all Daredevils… First ever zipwire at Blackburn Rovers. 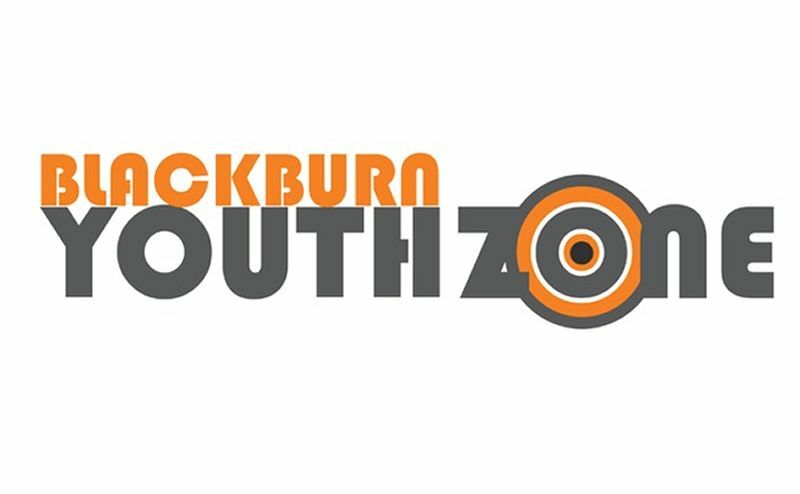 Can you take on the first ever zipwire at Blackburn Rovers? Blackburn Rovers midfielder, Jason Lowe and manager, Gary Bowyer took a break from training to pledge their support for the Blackburn Rovers Zipwire and would like to encourage Rovers fans to register for this fun challenge. British Cycling, along with a partnership of organisations across the county, has scheduled an exciting summer programme of cycling in Lancashire. 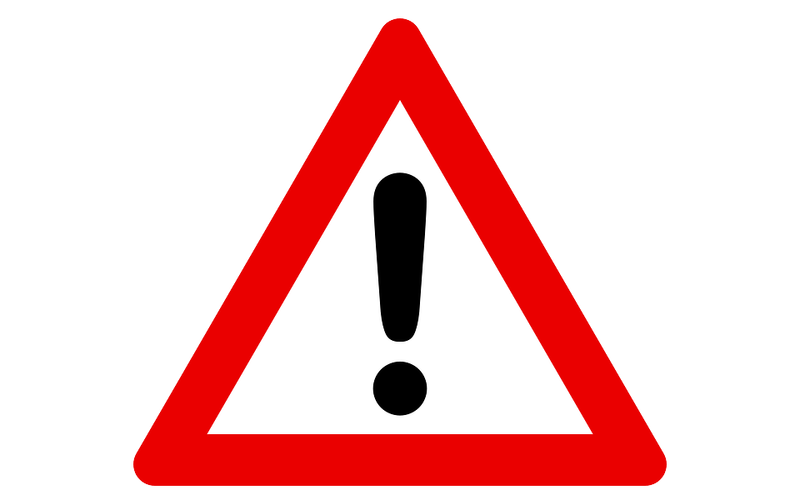 Bus passengers using the local 535 (Bolton to Belmont) and 537 (Bolton to Bank Top) services are advised of some changes from next month. 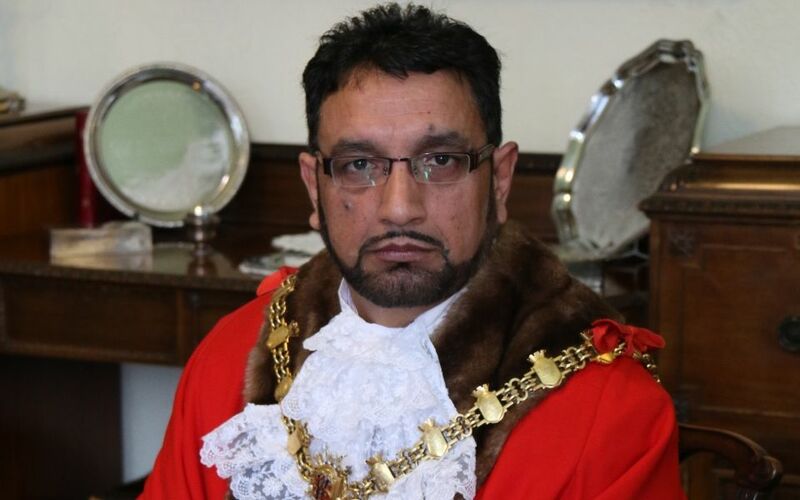 The Mayor, who began his mayoral year in May, will next week attend a celebration of Pakistan Independence Day at Nelson Town Hall on Monday, attend the Good Neighbour Awards in the Windsor Suite, King George’s Hall on Tuesday along with the Mayoress, will be visited by the NCS Group in the Mayor’s Parlour on Wednesday, and finally attend the Darwen 1940’s Day Celebration Day, Darwen Town Centre along with the Mayoress on Saturday. Don’t forget there’s lots of live music & family entertainment at Darwen 1940s Day on Saturday , 22nd August. 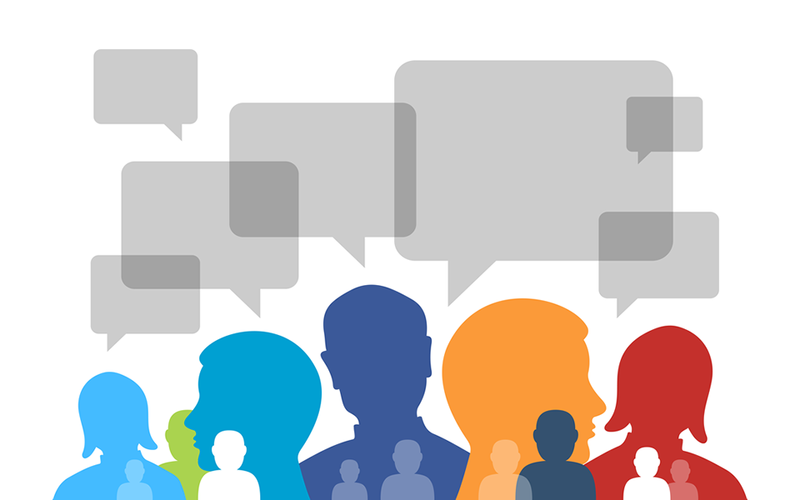 East Lancashire Hospitals NHS Trust is inviting the public to share their views on the way healthcare services are delivered in the local area at major engagement event on Wednesday 16th September 2015. United Utilities has confirmed that BB1 2LD Roman Road is no longer affected by the water contamination which was identified last week. 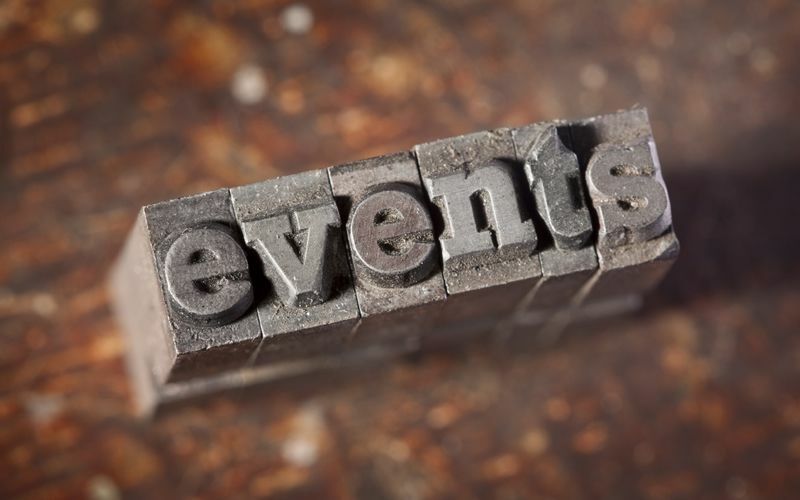 The Friends of Ashton Park will be having their annual group meeting to elect new officers for the group on Thursdays, 27th August at The Old Function Rooms, Water Lane, Darwen at 6pm.